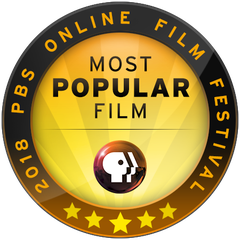 These PBS Online Film Festival (“Film Festival”) Voting Rules (“Voting Rules”) are subject to change at any time at the sole discretion of Public Broadcasting Service (“PBS”). Who Can Vote (Eligibility): Voting is only open to legal residents of the 50 United States, the District of Columbia, Puerto Rico and the U.S. Virgin Islands, who are at least 13 years of age, as of date of vote. Void where prohibited or restricted by law. General Conditions: PBS has the right, in its sole discretion, to void any vote that appears to have been made by a person not meeting the eligibility requirements set forth above, or to be an automated or duplicate vote, and PBS has the right to permanently disqualify from any voting any person it believes has violated these rules. If for any reason the voting is not capable of being run or implemented as planned, including, but not limited to, as the result of infection by computer viruses or bugs, tampering, unauthorized intervention, fraud, or any other cause, which is likely to, or actually corrupts or affects the administration, security, fairness, integrity, or proper conduct of the voting, then PBS reserves the right, in its sole discretion, to withdraw the transmission of any vote and/or to terminate or suspend the voting at any point and declare the voting results based upon the votes up to that point. In the event of technical difficulties with the voting, including, but not limited to, mobile or Internet service interruptions, PBS reserves the right to review the votes for accuracy and to take any appropriate action, including, without limitation, voiding the votes cast during the time period in which such technical difficulties occurred. PBS, Google, Facebook, their respective parents, affiliates, subsidiaries, and advertising and promotion agencies, any other entity involved in the development or administration of the voting, and each of their respective directors, officers, employees and assigns (collectively, the “Released Parties”) are not responsible for any computer, network, technical, electronic, human or other errors or problems of any kind, for any injury or damage to participants or to any person’s computer or mobile phone relating to or resulting from voting or downloading materials or software in connection with the voting, or for votes that are stolen, misdirected, garbled, delayed, lost, or late. By participating, each individual agrees to release and hold the Released Parties harmless against any and all claims and liability of any kind arising in whole or in part, directly or indirectly, out of their participation in the voting. The Released Parties reserve the right to seek damages and/or other remedies to the fullest extent permitted by law in the event of any attempt by you or any other individual to deliberately damage any online service, mobile phone service, or website, tamper with the voting process, or otherwise undermine the legitimate operation of the voting. IN NO EVENT WILL THE RELEASED PARTIES BE RESPONSIBLE OR LIABLE FOR ANY DAMAGES OR LOSSES OF ANY KIND, INCLUDING DIRECT, INDIRECT, INCIDENTAL, CONSEQUENTIAL OR PUNITIVE DAMAGES ARISING OUT OF OR RELATED TO YOUR VOTING AND/OR ACCESS OF AND/OR USE OF ANY SITE. 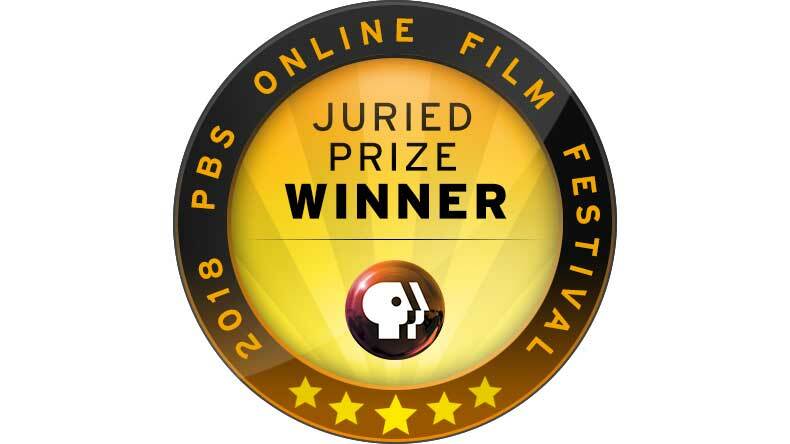 WITHOUT LIMITING THE FOREGOING, WWW.PBS.ORG AND ALL ASSOCIATED PAGES INCLUDING WITHOUT LIMITATION WWW.PBS.ORG/FILMFESTIVAL ARE PROVIDED “AS IS” WITHOUT WARRANTY OF ANY KIND, EITHER EXPRESS OR IMPLIED. SOME JURISDICTIONS MAY NOT ALLOW LIMITATIONS OR EXCLUSION OF LIABILITY FOR INCIDENTIAL OR CONSEQUENTIAL DAMAGES OR EXCLUSION OF IMPLIED WARRANTIES, SO SOME OF THESE LIMITATIONS OR EXCLUSIONS MAY NOT APPLY TO YOU. THESE RULES, AND THE SUBMISSION OF YOUR VOTE ARE GOVERNED BY, AND WILL BE CONSTRUED IN ACCORDANCE WITH THE LAWS OF THE COMMONWEALTH OF VIRGINIA, AND THE FORUM AND VENUE FOR ANY DISPUTE SHALL BE IN THE COMMONWEALTH OF VIRGINIA. This promotion is in no way sponsored, endorsed or administered by or associated with, Google, YouTube or Facebook. Read exclusive interviews with the creative minds behind each film. 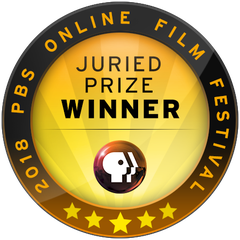 Meet the 8 panelists that make up the 2018 PBS Online Film Festival Jury. 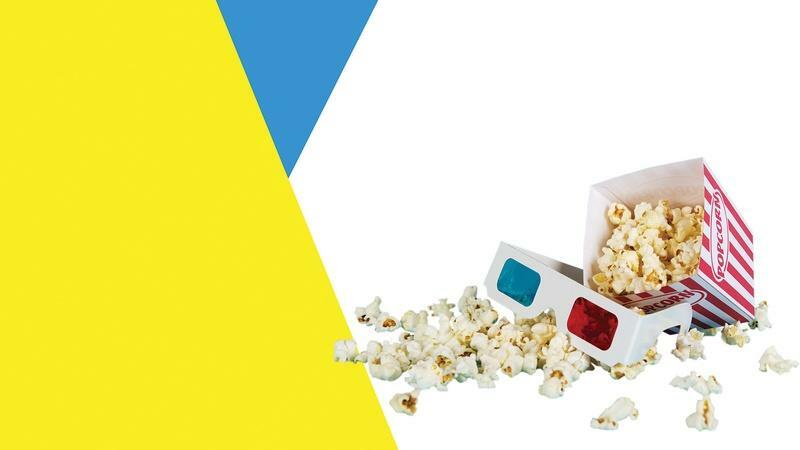 Host your own screening with our 2018 PBS Online Film Festival viewing party kit.